Looking for a Seder to join? 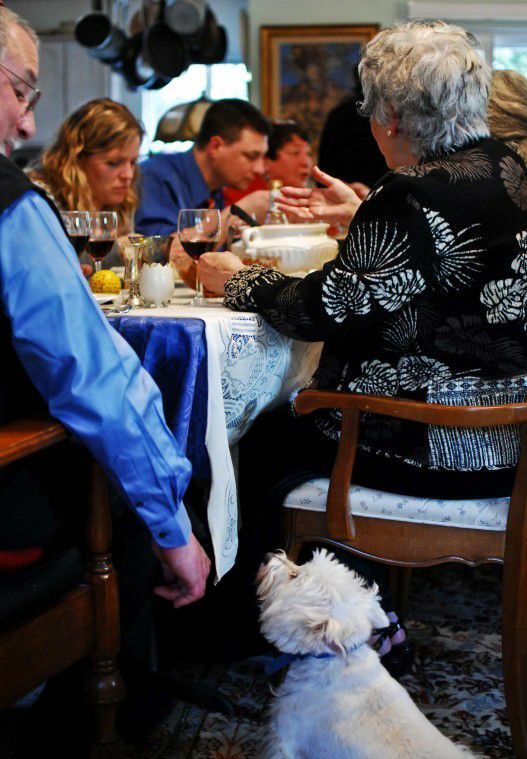 Have extra room at your Seder table and would like to invite guests? CABI’s Pesach Yentas are here to help. Whether you prefer a long, Hebrew Seder in the company of adults, or a freewheeling creative Seder together with families and children, or something in between, we will find a place for you. There is even a Seder in the Desert on the second night, with Rabbi Dan. Click here to fill out the form, and the PassoverConnect Team will match you up and send you your host’s or guests’ contact information, so that you can arrange the details of your Seder together. Please fill the form out before April 7. Experience Passover as our Ancestors Did - In the Wilderness! 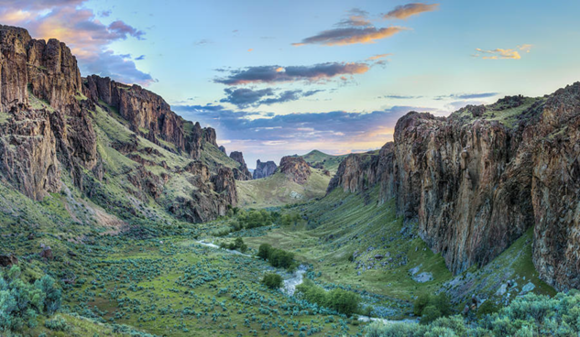 Rabbi Dan will lead a creative seder experience on the second night of Pesach at Succor Creek Natural Area campsite, a bit under two hours from Boise. We’ll re-live the journey into the wilderness with hiking, singing, and traditional Pesach foods around a campfire. This is a primitive campsite, so you will need to bring tents, water, and warm and waterproof clothing. When we know who is coming, we’ll also assign some (kosher for Pesach) food preparation. Campsites are free and there is no charge for the event. RSVP and questions to Rabbi Dan at ravdbf@gmail.com.Update this content. 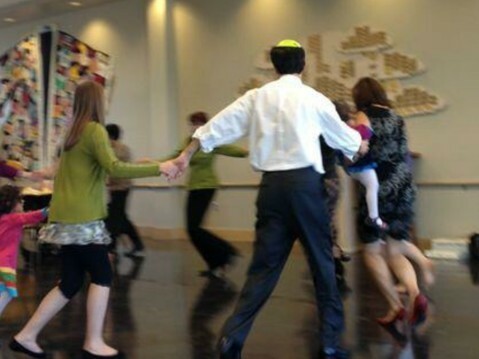 An all-Idaho Kehilla led by Rabbi Dan Fink and Rabbi Robbi Sherwin for singles & couples, families, tots & teens, young adults, and the young at heart! From Friday evening through Sunday midday, we will celebrate Shabbat with shared prayers, music, art projects, meals, walks, talks, games, outdoor activities and MORE! Walk through the Valley of Hinnom to the top of Mount Zion. . .Celebrate Shabbat in Jerusalem. . .Float in the Dead Sea. . .Stroll in the Nahalat Binyamin market in Tel Aviv...Participate in an archaeological dig in Caesarea...and more! Rabbi Dan and Makor Educational Journeys have developed an itinerary that includes the exploration of Israel's natural wonders, sacred places and bustling city life. Sign up today! for the trip of a lifetime! Check back often and watch the ChaiLights and weekly eBlast for informational sessions and flight information! Contact Tamara for more information and be sure to visit the Makor Educational Journey website for details. CABIT is an inclusive, supportive, fun-filled, teen-led community for 7th - 12th grades. We are also part of NFTY North West. It is not too late to enroll for Religious School for the 5779 (2018-2019) year! The online enrollment form is here . Ready to renew your financial commitment to CABI? Follow the link to donate now! You will also find a description of our donation structure! Check out our meter that monitors the total of our annual donations as they arrive.